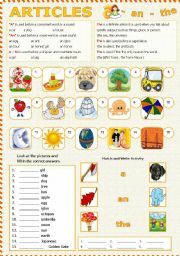 This worksheet consists of 4 writing activities, Part A Look at the pictures and fill in the correct verbs at the bottom. Part B Change the verb to Past tense. 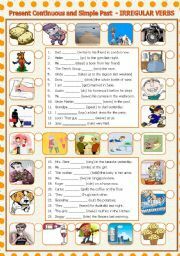 Part C fill in the correct present simple. Part D Change the sentences from Part C to past simple form. Thanks and have a nice day. PS It consists of 3 pgs only. 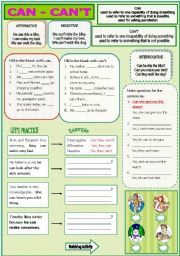 This worksheet consists of 6 writing and 1 matching activities. There is revision on irregular and regular verb. Hope it is useful to you. Thanks and have a nice day. Exercise and brief notes on how to form affiramative, Negative and Interrogative question. A worksheet to practice on family - relationship. Look at the chart and fill in the relationship. Look at the short introduction to fill in the names. Hope you find it useful. Thanks and have a nice day. 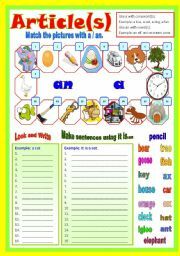 This worksheet consists of writing and matching activities. It is a worksheet I prepared for my Friday class, it is for younger student. 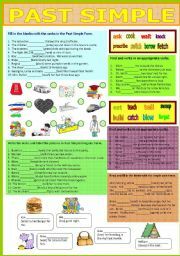 This worksheet consists of three activities. 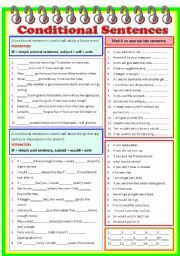 Part A and B Read the sentences and fill in the correct answers. Part C Find and match. Thanks and have a nice day. 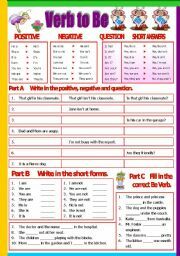 This worksheet consists of three writing exercises. 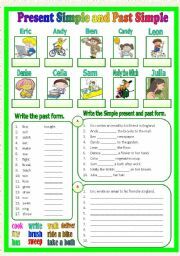 First write in Past simple and label the pictures. 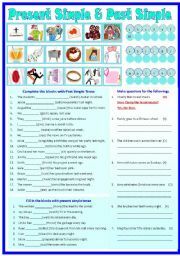 Second write in present simple lastly make questions for the sentences. Thanks and have a nice day to ALL.